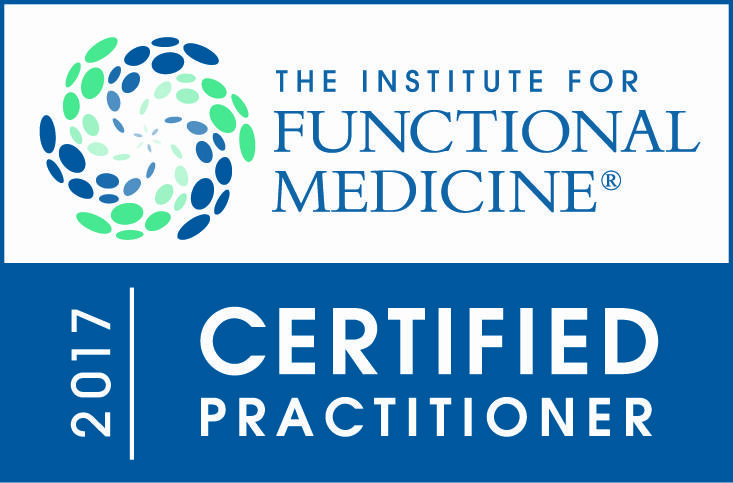 Dr. David Morcom, PharmD, IFMCP is a certified practitioner through the prestigious Institute of Functional Medicine and is one of the only Doctors of Pharmacy in the world with this IFMCP designation. This certification is a testament to the quality of his care and his commitment to staying on the cutting-edge of 21st century medicine. Thank you deeply for your help on this weaning process. Your expertise of the antidepressant medication, dosaging, and weaning schedule was SO SO helpful and made the process much less intimidating. I will definitely recommend you to others who need help weaning off antidepressants. I very much appreciated you listening to my whole story to get a whole picture of my health history, and making recommendations for the most conservative process to minimize side effects after my long journey with antidepressants. You were so easy to talk to and I was so glad to find a Health Practitioner who valued my intuition over anything, even your own science understanding. Most ego- integrated Functional Medicine Practitioner I have seen to date :) :) I also thought it was wonderful that you advocate not only physical health to your clients but also emotional and spiritual health, as you know it's all a package. Dr. Morcom has knowledge like no other doctor I have ever seen. He looked at my genetics to help me understand how my body works and doesn't work. Now I know what supplements I need. He also helped me with severe anxiety and depression. 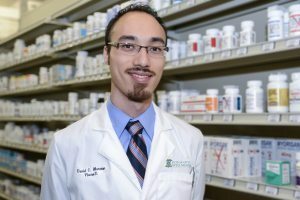 Dr. David Morcom saved my life! I have been dealing with digestive issues for years. His extensive knowledge, thorough analysis, and holistic approach helped remedy these imbalances in my body. Through the diagnostic tests, natural supplements, and dietary/lifestyle recommendations, relief is finally on the horizon. I am so glad that I was able to work with him and find solutions that work for me. 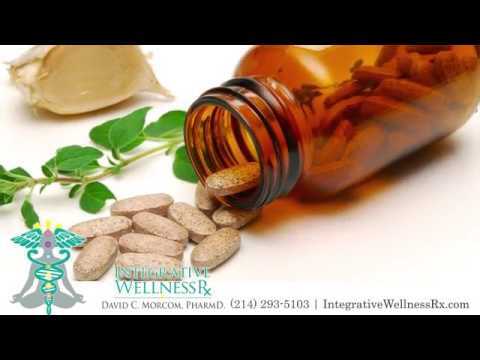 Dr. David Morcom has greatly improved my health!! I have been seeing him for about two months. With thorough testing and consultations, he has gotten to the root of my problems. I started seeing him to improve my immune system. I had given up on seeing "traditional doctors", that only treat symptoms with prescription drugs. I was at my wits end when I decided to take control of my own health. I started researching functional medicine doctors & came across Dr. Morcom & read all the great reviews & decided to set up a consultation. The BEST decision I could of made! My immune system is the healthiest it's ever been.& I have more energy. 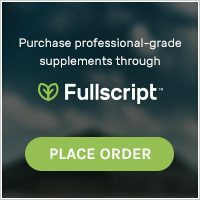 The cocktail of supplements, probiotics & digestive enzymes have absolutely changed my life....my digestive system for the first time ever is working properly & my skin issues & allergies are non existent. 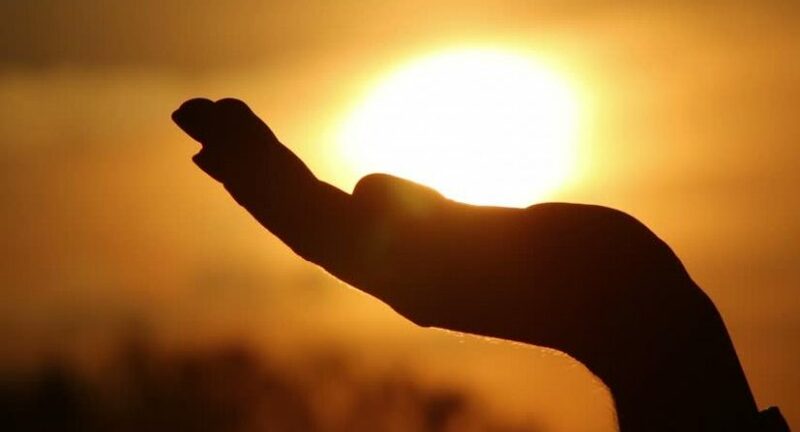 I cannot thank him enough for what he has done for me! I've worked with David off and on over the past 3 years with my health. His passion is clearly on finding the source of any problem I come to him with. He's not interested in merely masking symptoms! He is constantly learning and sharing his knowledge with his clients, and every time I have an appointment, I feel heard, and I feel listened to. I'm so grateful for all he does for the community! 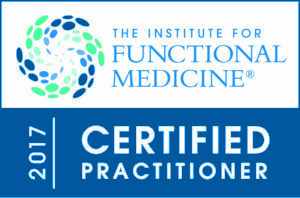 David was a tremendous asset to my knowledge of functional medicine. Westernized medicine has it's value, no doubt; however for long-term treatment of my specific ailments, learning through him versus the internet was elating. An individual cannot be well informed without professional consultation due to the vast amount of contradictory information available in the media, internet, and through various professional opinions. His knowledge allowed me to make lifestyle changes through nutrition that I would have never have received through a general physician. Many health challenges I have had were 100% related to diet and nutritional deficiencies. His services are modestly priced compared to a physician visit without insurance and his attention to detail and assertive personality made me feel welcomed and cared for versus a rushed 15 minute office visit with a general physician. He was extremely comprehensive with all his recommendations and treatment planning. The easy part is working with him, the challenge was changing my lifestyle, habits, and breaking away from many Americanized routine that is detrimental to all of my health. I worked tremendously hard with his recommendations, lost 25 lbs, minimized my prescription medications, and feel great. I did all the work and David was an excellent tool. 5 stars is no joke. I met David through a friend. I'd been experiencing some challenges in my health, and wasn't finding balance in the many types of health and service I'd followed throughout my life. This was my first experience with Holistic & Alternative Medicine, and I couldn't have crossed paths with a more genuine, helpful person. I was struggling financially and David lent me get the tools I needed to be healthy and happy again. He comes from a heart place, he is so abundant in knowledge, and changing the world one smile at a time. I am so grateful! This is the future of medicine. Articles, Events, Workshops & Free Supplements!